Pedernales Electric Cooperative Inc., the Johnson City-based electricity provider that supplies swaths of the Hill Country and Austin suburbs with power, has a new CEO — the first woman to hold the post in the organization’s nearly 80-year history. The nonprofit co-op’s board of directors voted Oct. 26 to name JulieParsley as chief executive. She was previously a partner at Parsley Coffin Renner LLP, an Austin law firm specializing in utility regulations, with a focus on energy issues in Texas and the Southwestern United States. She is also a former commissioner of Texas’ Public Utility Commission and a former solicitor general of Texas. 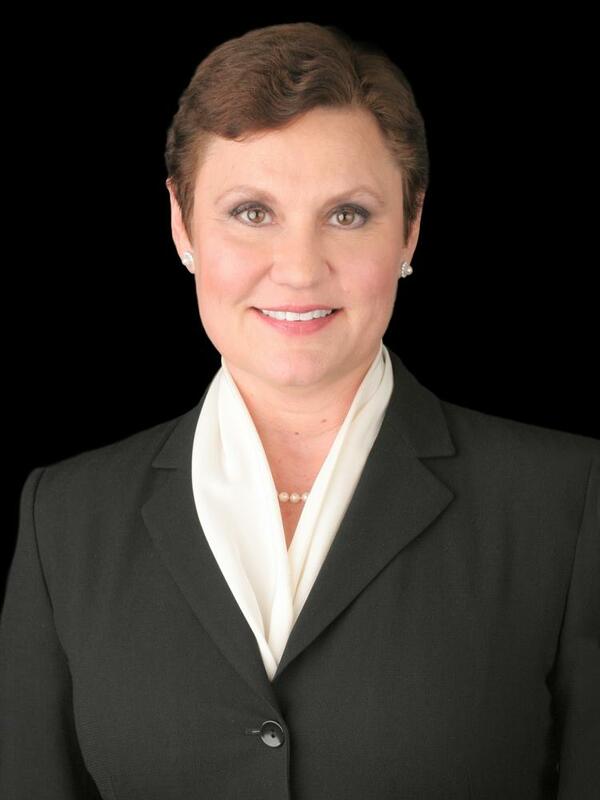 She is board certified in civil appellate law and was an adjunct professor at the University of Texas School of Law. Julie Parsley, an Austin attorney, has been named as the new CEO at Pedernales Electric Cooperative. Parsley replaces John Hewa, who resigned in May after a dispute with the board that included allegations of racism. “We’re confident we have found the leader who provides great value to the cooperative’s membership and will honor PEC’s rich tradition and history,” Emily Pataki, president of the Pedernales board, said in a statement. Separately, Pataki has just been selected by Lt. Gov. Dan Patrick as his choice for the public member appointed to the Texas Sunset Advisory Commission, which reviews agencies scheduled to be abolished by the Texas Sunset Act. Pataki is also a board member of Atec Inc., and the Association of Women in Energy. Want your logo here? Find out how. © 2016 Association of Women in Energy. All Rights Reserved.